Welcome to the Big Barn Preschool! 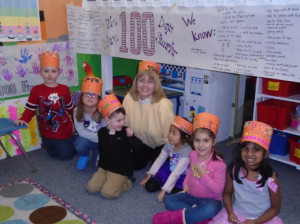 We offer positive learning and enjoyable environment for your child! Literacy, math, art and science are important subjects along with music activities, fine motor and large motor skills. Call Us (847) 895-3257 for your child's future! The Big Barn Preschool – positive learning and enjoyable environment for your child! a positive learning and enjoyable environment for your child! Are you looking for a small, intimate, learning environment for your child? 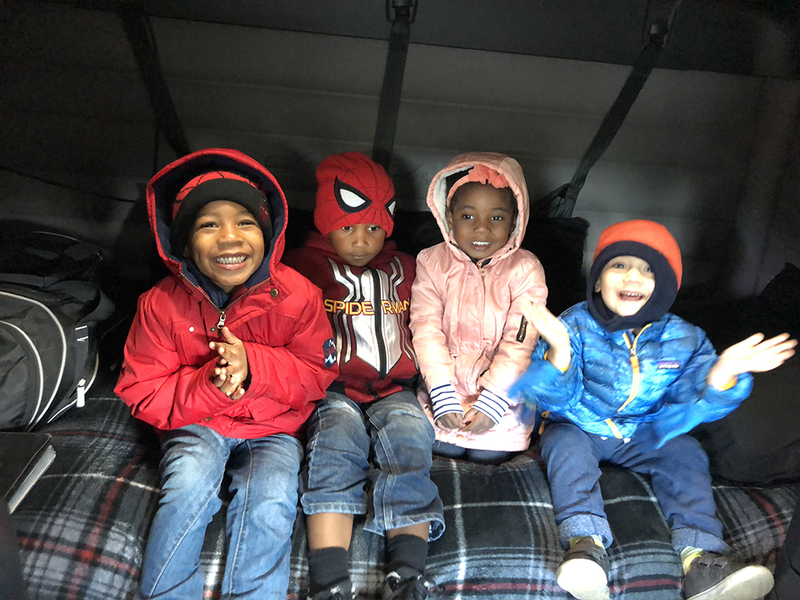 The Big Barn Preschool is a quality child-care center for children 3 - 6 years old, offering a safe, nurturing, structured, developmentally appropriate environment where children are inspired to learn and explore. Why is The Big Barn Preschool the Best Choice for your Child? The Health Department said we have the 2nd best playground in Schaumburg! We have Rubber Chips on our playground. They protect from a 10 foot fall! We always get 100% from the Health Department! The Big Barn Preschool offers 1 free week vacation per contract year! We also offer money back for sick days with a doctors note! 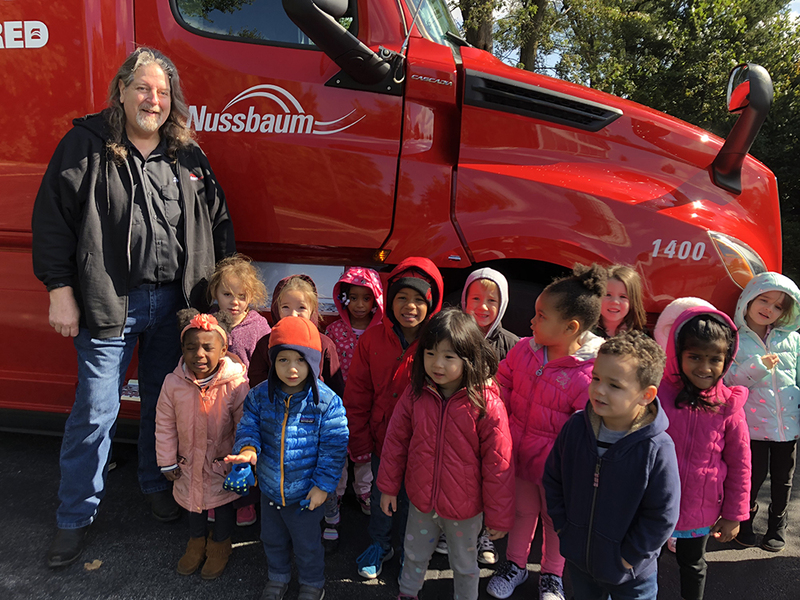 The Big Barn Preschool is conveniently located in Schaumburg, IL on Roselle Road, near Wise Road. We offer full and half-day programs at reasonable rates. And your child learns so much with our small class sizes! 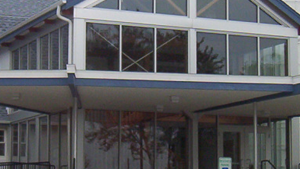 Come see why we are your family's best choice for childcare in Schaumburg! We have open enrollment throughout the year. We accept children as soon as they turn 3 years old. As long as the classroom has an open spot, children can start as soon as the paperwork is turned in! We apologize but due of the lack of Kindergartners enrolled in our program we will be cancelling the Kindergarten class. 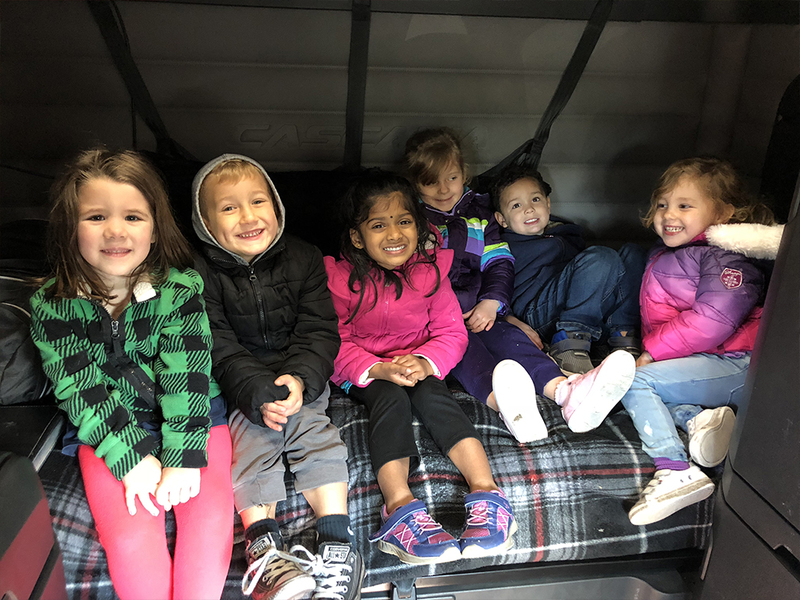 We still take children ages 3-6; therefore, if you can provide transportation to and from the school we will accept before and after school children. We are sorry for any inconvenience this may cause. 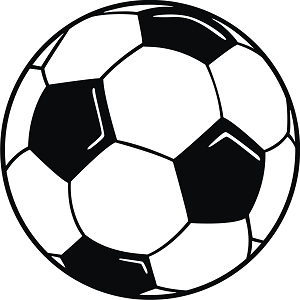 Soccer Class coming in the Spring! We are excited to announce that Super Soccer Stars are coming to teach Soccer to our students for a low additional cost! Space available for 3's, 4's, Pre-Kindergarten! Call (847) 895-3257 now to set up an appointment! 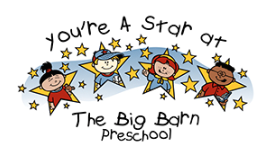 The Big Barn Preschool offers 1 free week vacation per contract year! Call (847) 895-3257 now! Money Back For Sick Days! We also offer money back for sick days with a doctors note! Call (847) 895-3257 now to set up an appointment! Literacy, math, art and science are important subjects taught at The Big Barn Preschool, along with music activities, fine motor and large motor skills. We provide a positive learning and enjoyable environment for your child. Providing plenty of happy smiles!! Extra Benefits for your child! Free music class! We take CCAP supplemental from the State! Come visit us to learn more! Where Children Come to Learn and Play! !